We provide a free no obligation marketing and valuation appraisal of your home. When you start to plan your move we will be delighted to provide you a free no obligation marketing and valuation appraisal of your home. One of our team will provide you with full written details including a quotation showing exactly how much you will pay. This will usually be a single all inclusive fee. From the moment you instruct us we will handle everything necessary to get your house on the market. With our extensive database of holiday makers coming to this area we are able to directly market your home, we will also advertise your property online and in the shop window which is ideally located on the promenade in Portstewart. 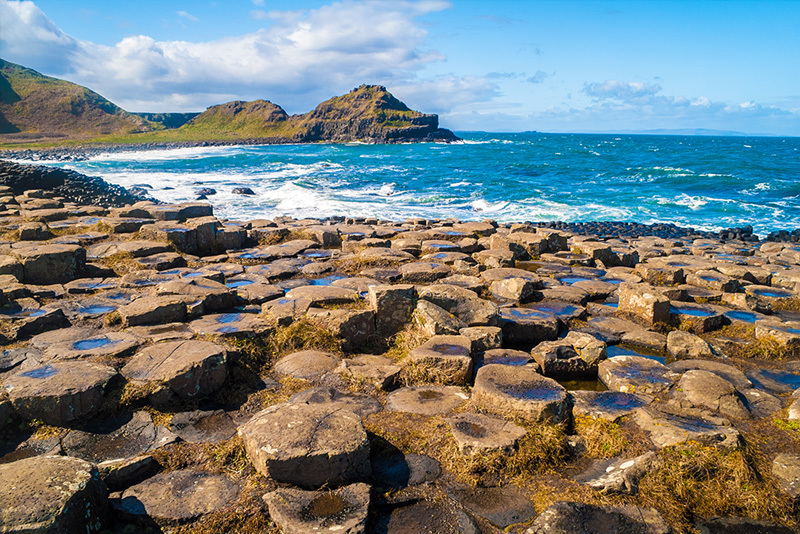 Why work with Causeway Coast Sales? We have a great team ready to help you achieve a quick and profitable sale and all of our services can be tailored to suit your specific requirements. Our team have in-depth knowledge of the areas covered and coupled with our strong negotiation skills will ensure that you sell your property for the best possible price and quickly! Selling your property can be a busy and exciting time so communication is key. Our experienced team are on hand to help you throughout the process, we are just a phone call or email away and are fully committed to keeping you informed throughout the whole selling process.